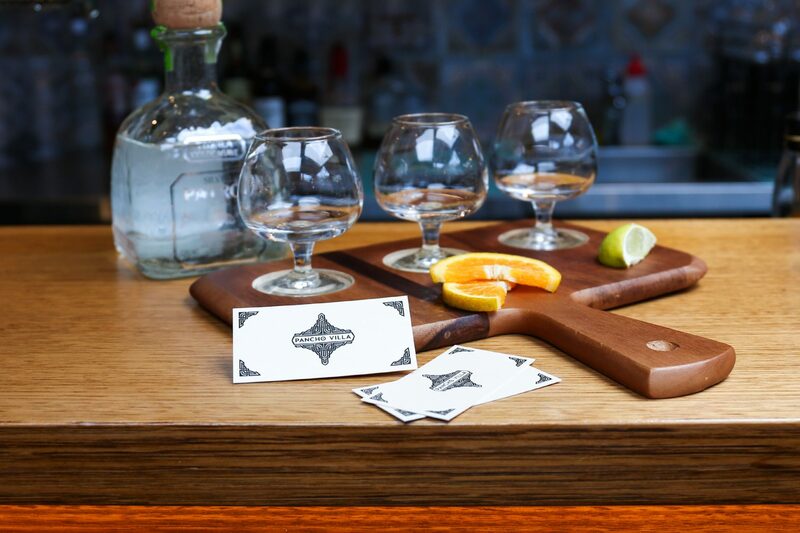 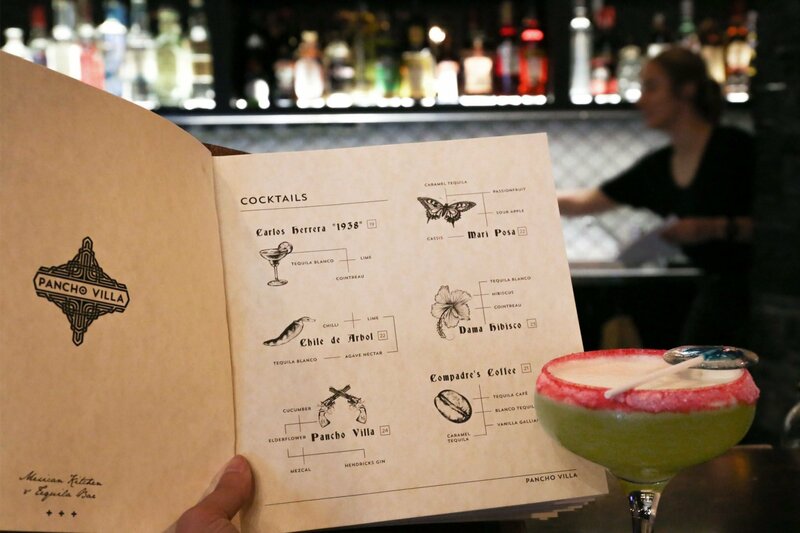 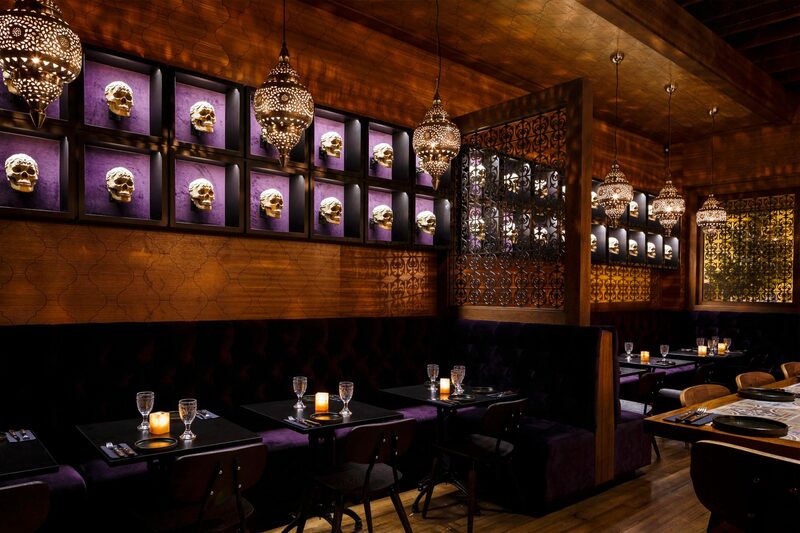 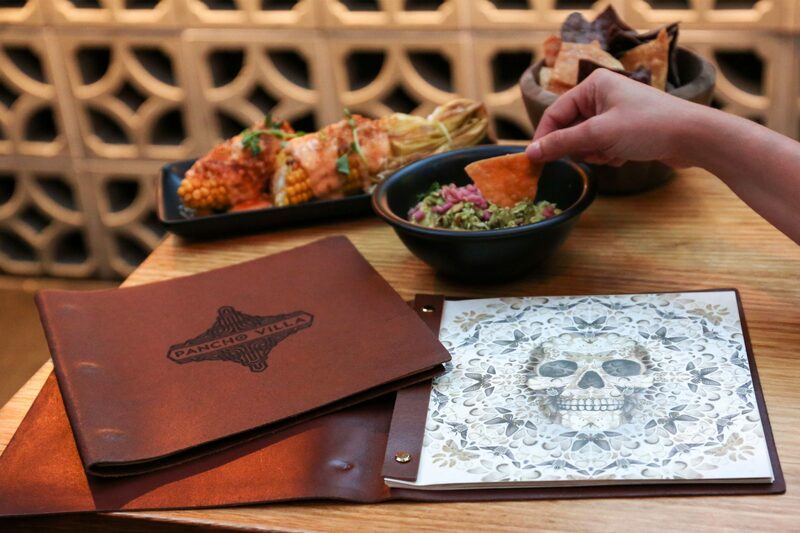 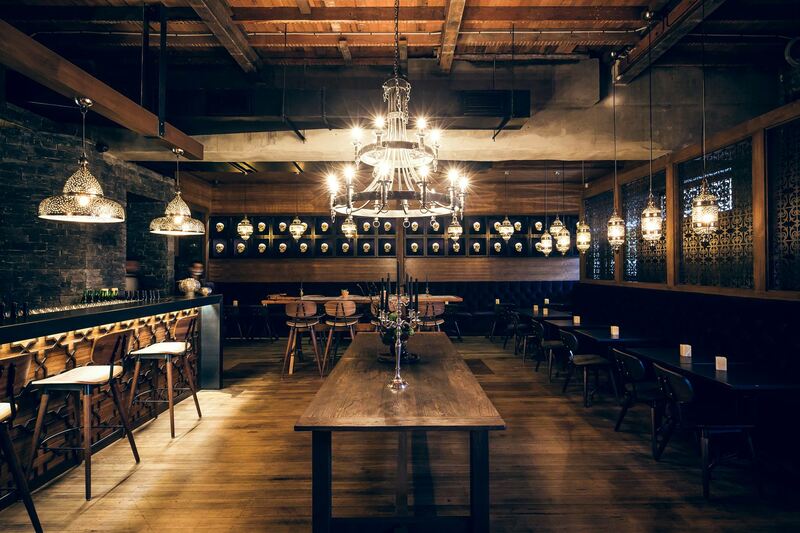 A dramatic and inventive Mexican kitchen and tequila bar, bearing the name of Pancho Villa, the Mexican revolutionary. 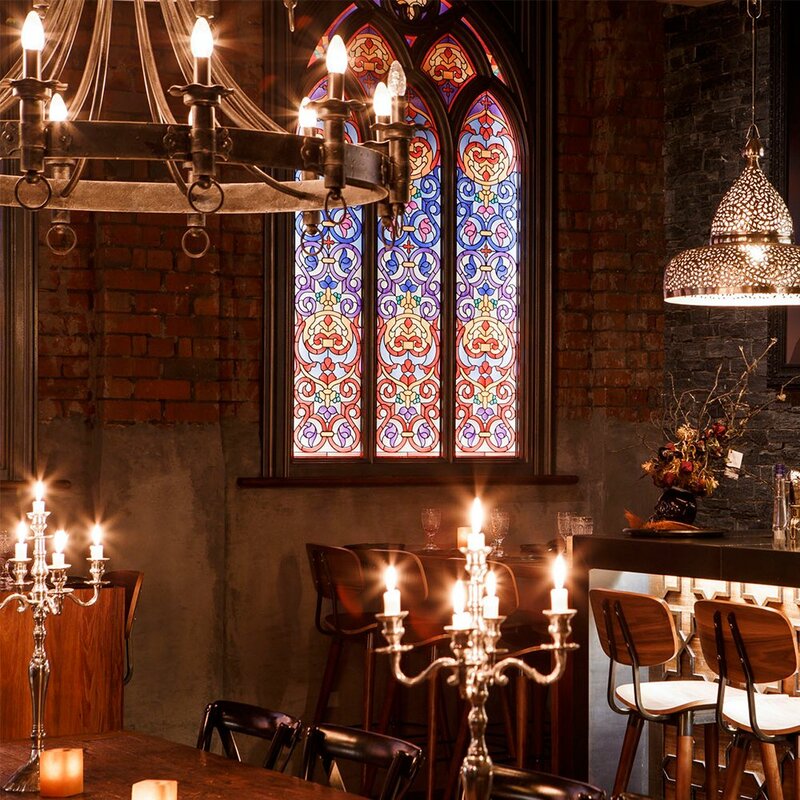 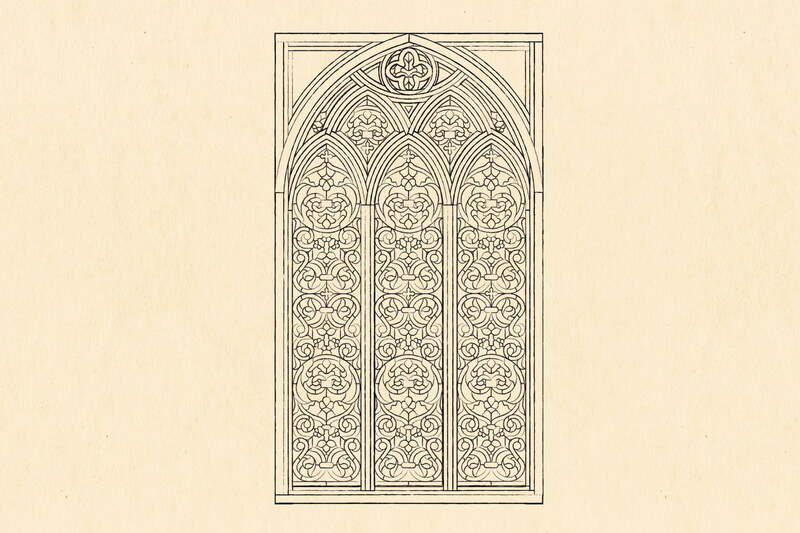 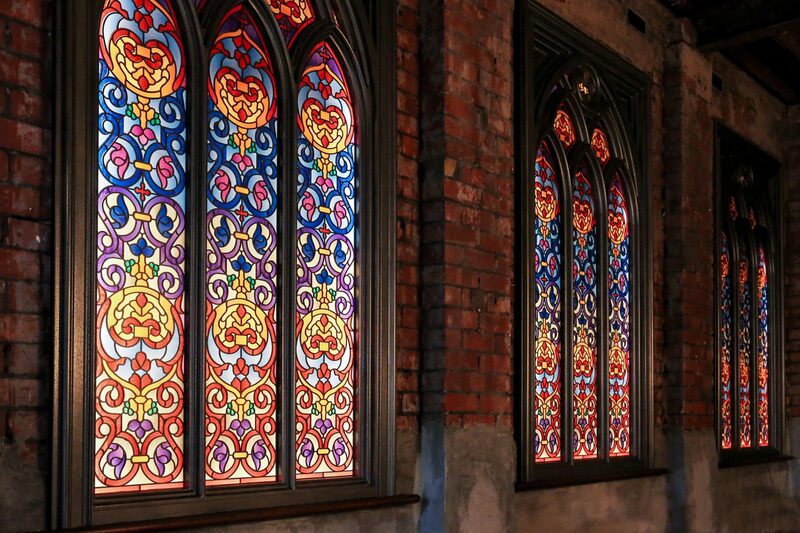 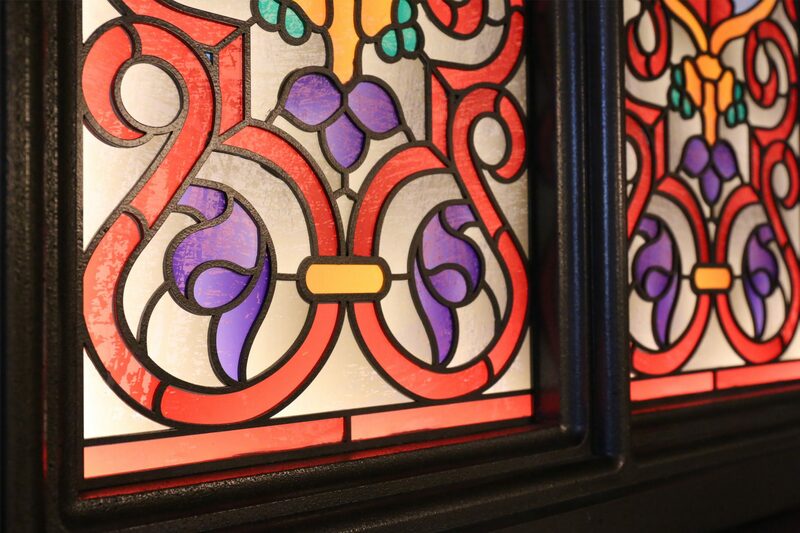 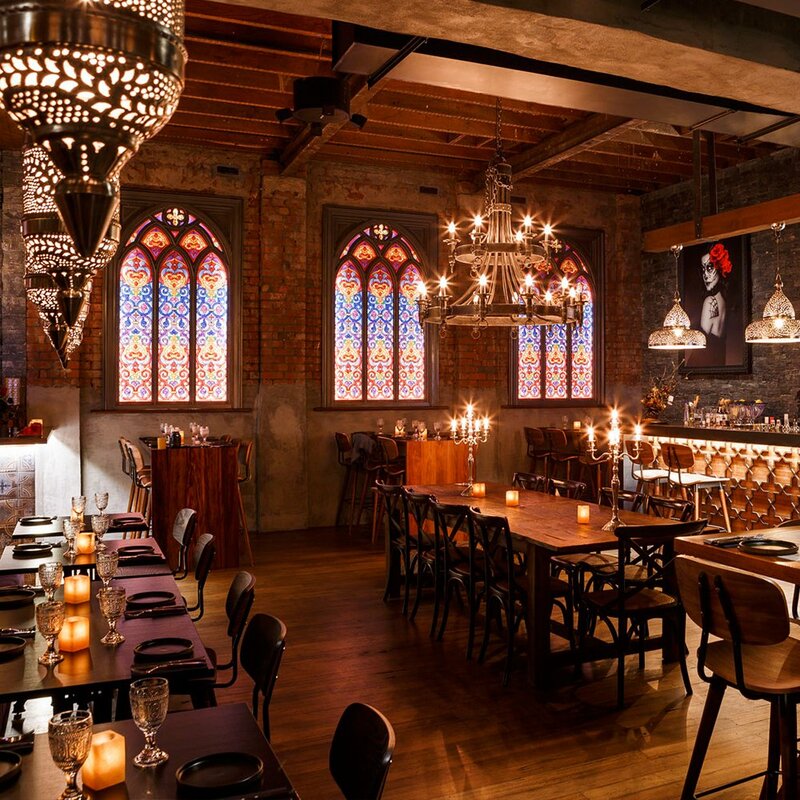 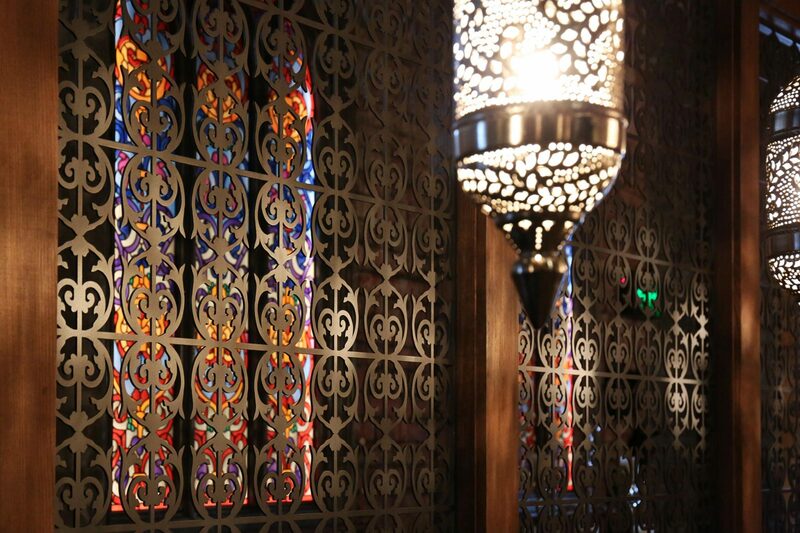 Integrate visually compelling thematic elements throughout the design of the restaurant logo, menu, collateral and interior elements, including stained glass windows. 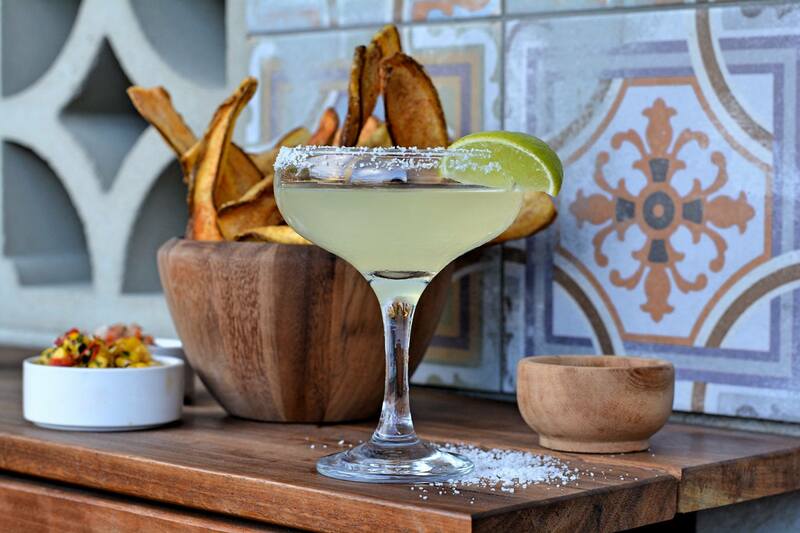 Pancho Villa is more than a restaurant, it is an experience. 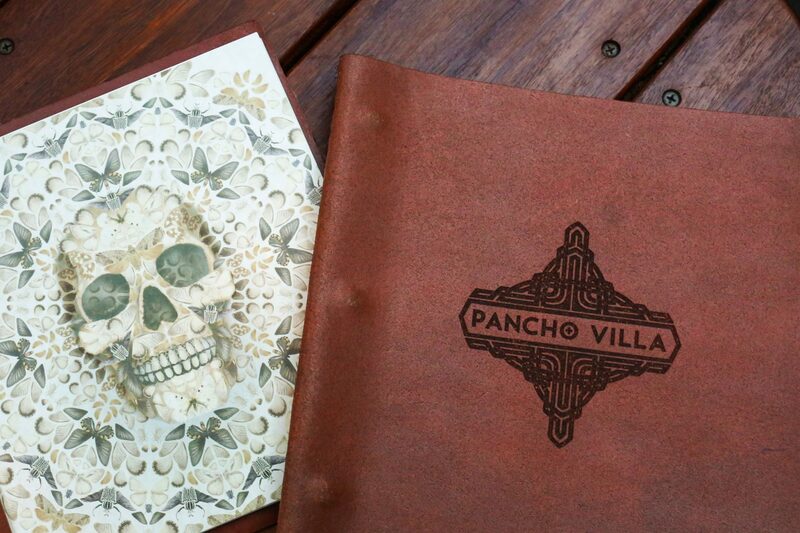 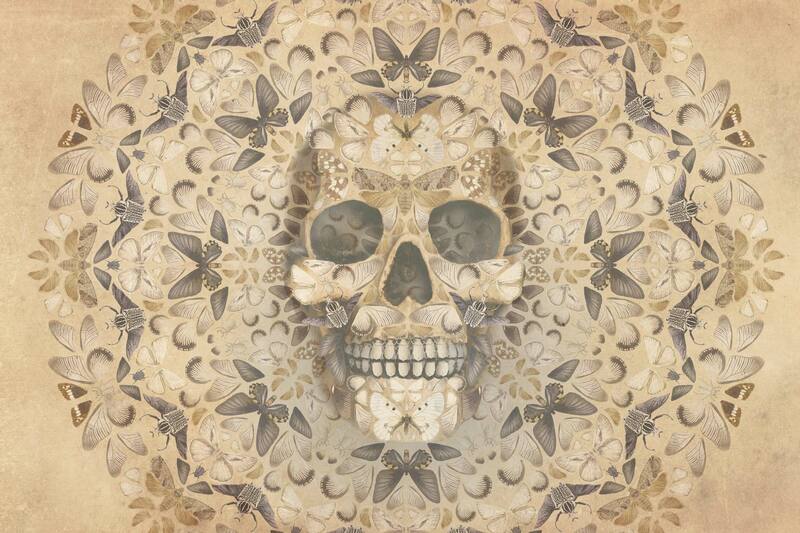 All facets of dining at Pancho Villa, including decor, menus, food and creative cocktails, have been infused with the immersive, gothic, day-of-the-dead theme.